There are so many different types of vitamins and supplements out there that it can be overwhelming to figure out which ones suit your needs. And if you’re thinking about trying to get pregnant (or are already pregnant! ), you have even more things to consider. Not only are you trying to prioritize your own health, but you also need to think about which nutrients are essential for your baby-to-be. 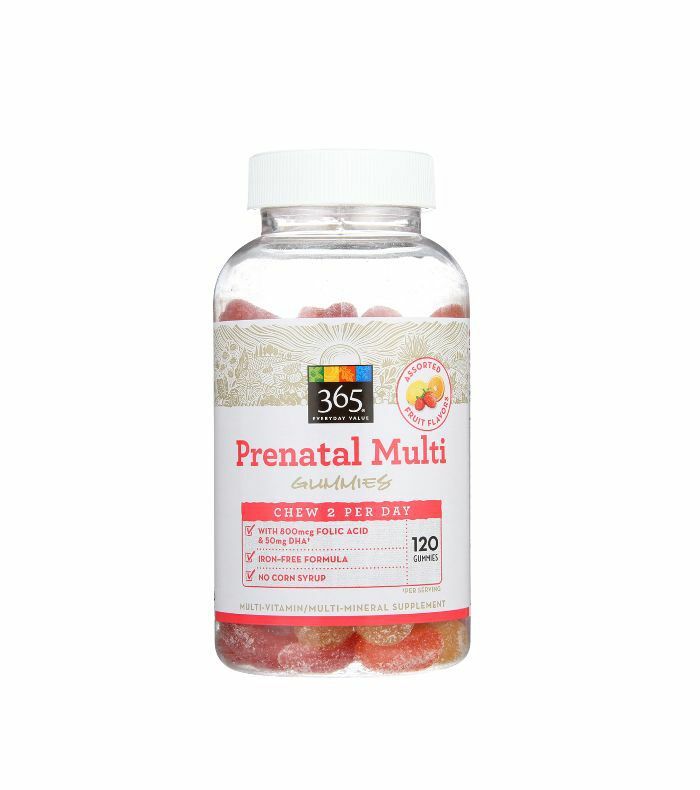 Enter: prenatal vitamins, or multivitamins created especially for women who are in various stages of pregnancy. 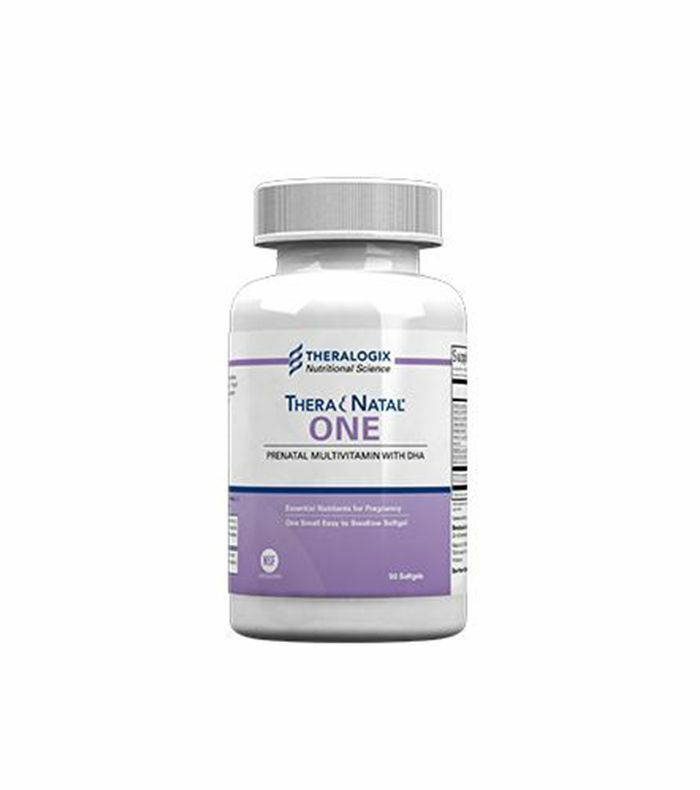 Optimized especially for prenatal health, these supplements are a standard recommendation for any woman who is in the stages of family planning. 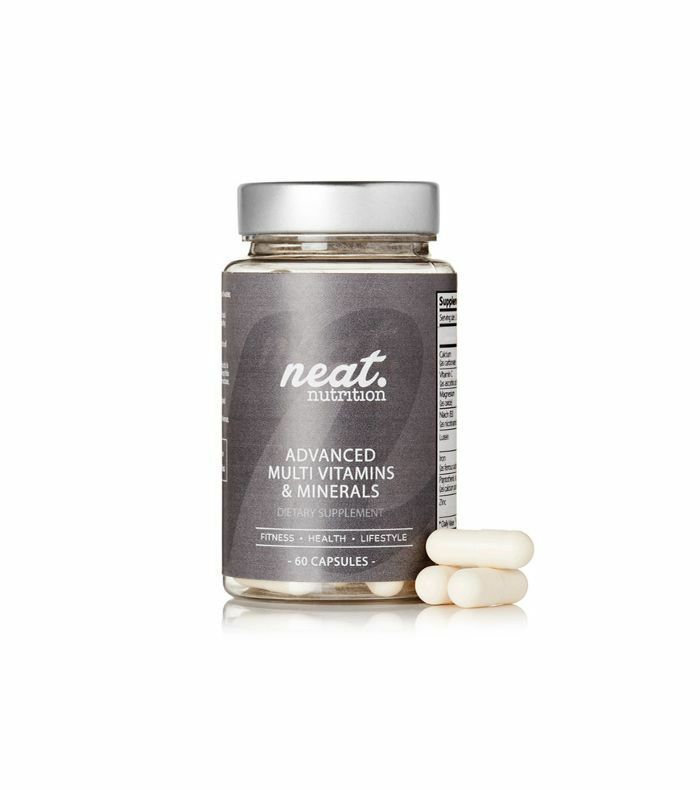 But many women aren’t sure when to start taking them or what makes them different from regular multivitamins. Keep scrolling for everything you need to know about prenatal vitamins, according to fertility nutrition experts. It might seem like the answer to this question is obvious, but it’s not since there are several different stages when prenatal vitamins are appropriate. “Many women are encouraged to take a prenatal vitamin if they’re planning for pregnancy, pregnant, or breastfeeding,” notes Rachelle LaCroix Mallik, a registered dietitian based in Chicago who specializes in reproductive nutrition. “Prenatal vitamins are important for pregnant women, as they generally contain the necessary nutrients to support a healthy pregnancy,” she says. It turns out, though, that whether you need prenatal vitamins before or after pregnancy is individual. “Nutrient needs differ before, during, and after pregnancy,” she says. “While they may not cause harm, prenatal vitamins may contain too much or too little of the nutrients specifically needed for preconception and postpartum or breastfeeding.” So whether you need a prenatal vitamin at every stage depends on your diet and how much of those important nutrients (like iron, vitamin D, and vitamin B12) you get from food. “I do recommend that women eat a nutritious diet with a variety of vegetables, fruits, whole grains, lean proteins, dairy or nondairy alternatives, and healthy fats during all these stages,” Mallik says. That being said, she also acknowledges that it’s not always easy to eat healthy throughout all the stages of pregnancy, so vitamins can help fill in those gaps when needed. She also encourages all women to check in with their primary care physician, OB, or registered dietician to find out their specific nutritional requirements. As with many supplements, there are no specific standards for prenatal vitamins, so what’s in them varies from brand to brand, but there are some important differences between regular multivitamins and prenatal ones. “Generally, they contain folic acid, iron, and vitamin D in amounts to support the pregnant woman and her growing baby,” Mallik says. “Many prenatal multivitamins lack calcium, so it’s important to consume calcium-rich foods or take a separate supplement. 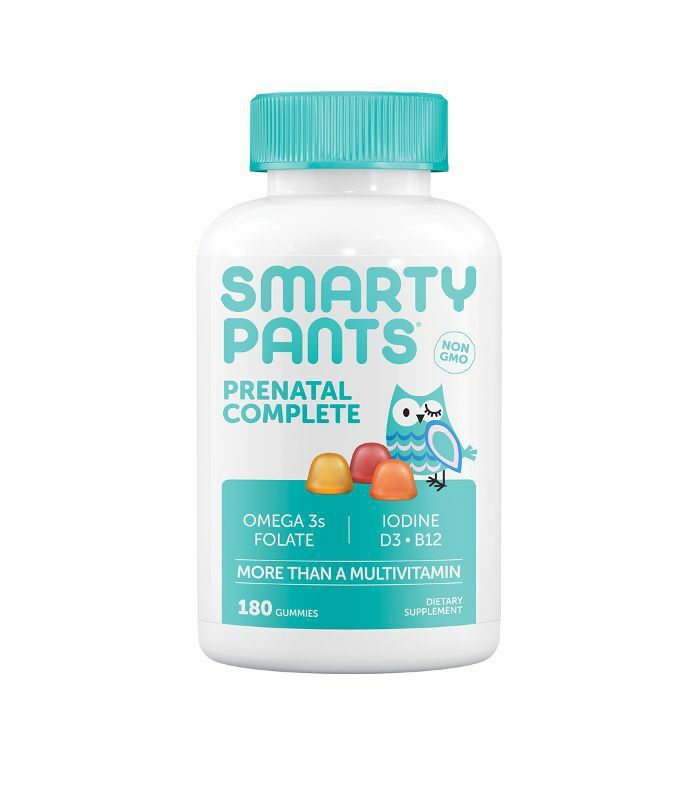 Some prenatals contain DHA (an omega-3 fatty acid), which is important for the baby’s brain, nerves, and eyes. “Since no one eats a perfect diet all the time, a prenatal vitamin is an easy way to make sure that women in their reproductive years are not deficient in crucial vitamins and minerals,” Mallik explains. Simple enough, right? But there is a key reason women should consider taking a prenatal vitamin before getting pregnant. “One of the most important components is folic acid,” says Stephen Greenhouse, MD, a board-certified endocrinologist at Shady Grove Fertility. “If taken prior to conception, folic acid can decrease the incidence of a birth defect called a neural tube defect that affects the spinal cord. Starting once you’re pregnant is too late, as the neural tube has already formed by the time a woman knows she is pregnant,” he explains. Greenhouse also points out that while prenatal vitamins don’t increase your chance of getting pregnant, they can make your pregnancy healthier. One thing prenatal vitamins don’t do, though, is compensate for an unhealthy diet. “One myth is that if you’re taking a prenatal vitamin, you can eat whatever you want,” Mallik says. “Vitamins are meant to supplement the diet, not replace good food choices. In addition to getting nutrients from foods, following a healthy diet can help with energy levels and weight management before, during, and after pregnancy.” In other words, they’re a tool to optimize your nutrition rather than a cure-all. How Should You Choose One? Because vitamins aren’t highly regulated like prescription medications are (although there are some prescription prenatal vitamins available, depending on your individual needs), there’s a wide range of options depending on the brand you decide to go with. “I like prenatal formulations that have iron, folic acid, vitamin D, iodine, and DHA, plus B12 for vegetarian or vegan women,” Mallik says. “For women who have trouble swallowing a large capsule (or for those who struggle with morning sickness), prenatal vitamin gummies are easier to swallow.” The only catch? The gummies usually lack iron and calcium, so you may need additional supplements if you’re not getting enough. Another thing to keep in mind: “With all vitamins, it’s good to look for third-party certifications, such as USP or NSF,” Mallik says. Since they’re not FDA-regulated, companies can pay to have testing done on their vitamin products. “These organizations usually test for quality, potency, and purity, meaning that a product contains the amount of an ingredient listed on its label and that it doesn’t have any contaminants.” That way, you can rest assured that you’re getting the nutrients you need from your vitamin—and nothing else. Can You Take Them If You're Not Trying to Get Pregnant? You may have heard that prenatal vitamins are a good idea to take if you’re trying to strengthen your nails or speed up hair growth. This isn’t exactly true. “If someone is vitamin deficient, they may notice an improvement in their hair and nails; however, the reason pregnant women have lush hair and strong nails is due to pregnancy hormones, not the prenatal vitamins,” Mallik explains. Lastly, she says that “for women who are not trying to get pregnant, there may be no harm in taking a prenatal vitamin, but it may be a waste of money.” Plus, loading up on more iron than you need can cause upset stomach, constipation, and bloating. Also, there are plenty of other great multivitamins to choose from that are optimized for women who are not currently trying to conceive, so it would better to opt for one of those. 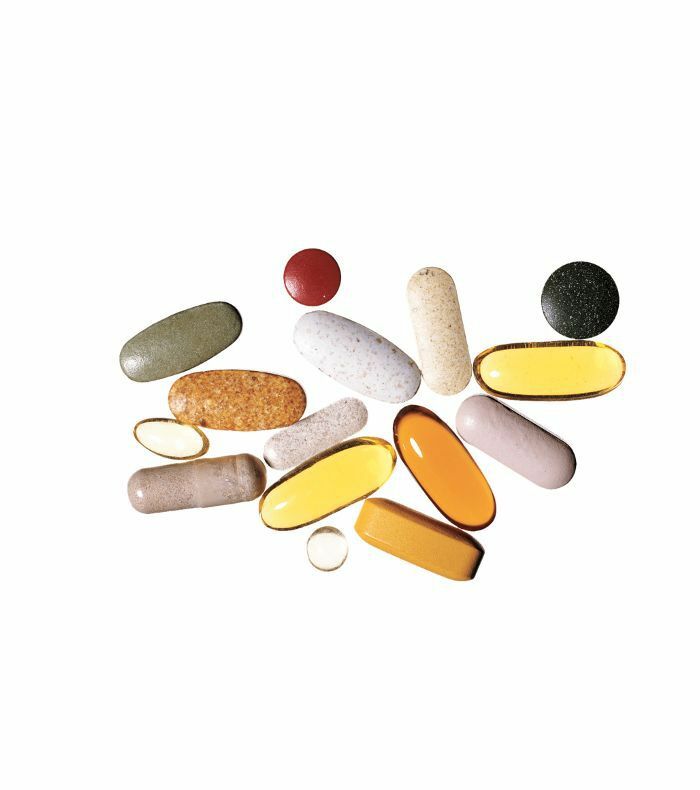 What are your biggest questions about vitamins and supplements? Comment below to let us know, and we'll tap nutrition experts for answers.